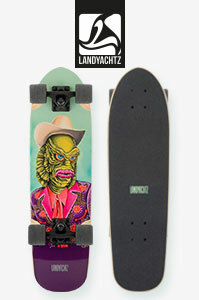 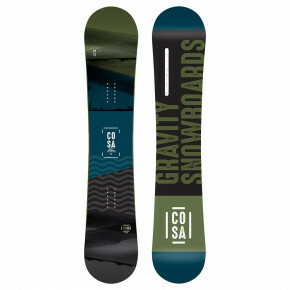 A universal board suitable for any rider and diverse terrains? 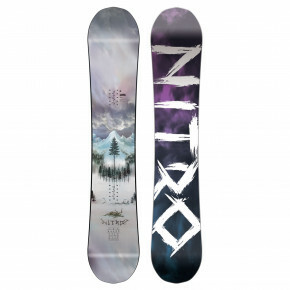 Dream comes true. 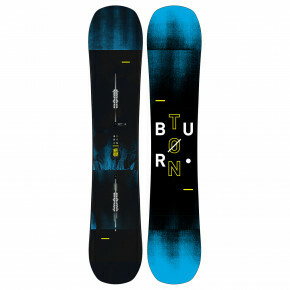 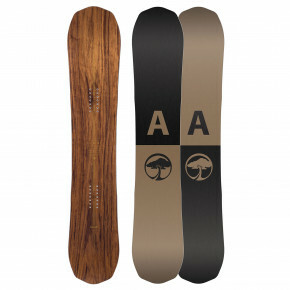 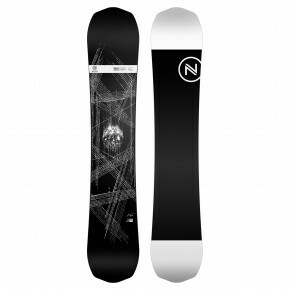 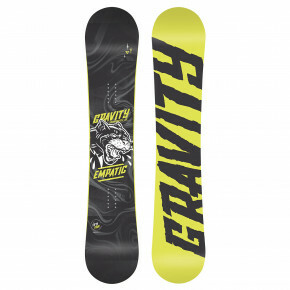 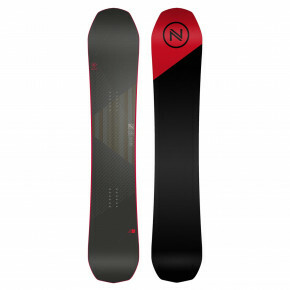 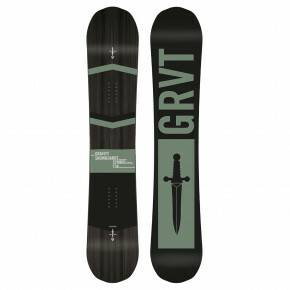 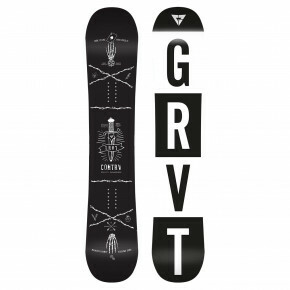 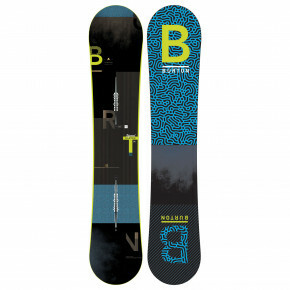 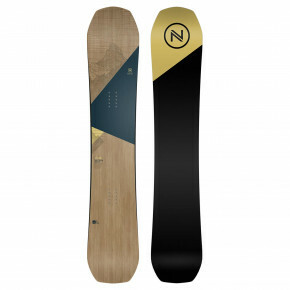 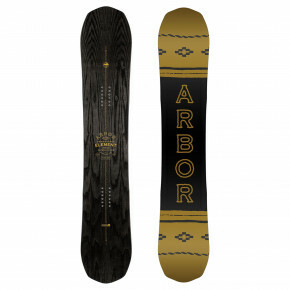 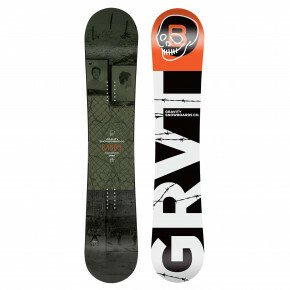 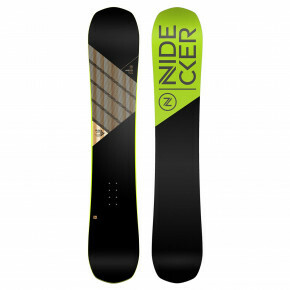 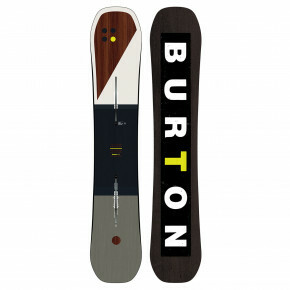 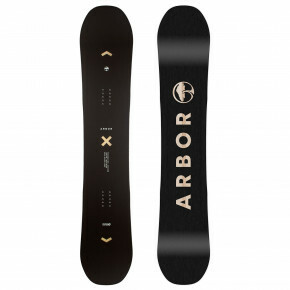 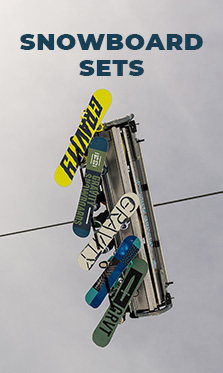 Choose your own snowboard by the brands like Arbor, Burton, Gravity, and others. 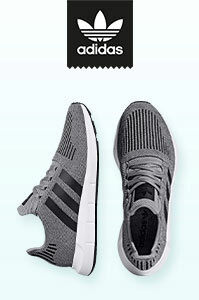 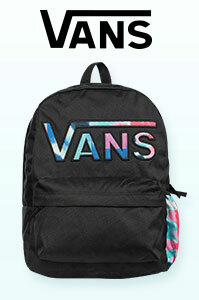 We've got all of them in store. 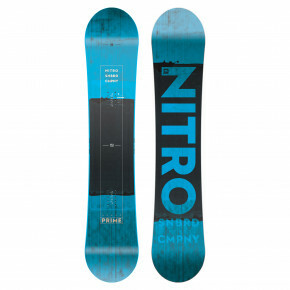 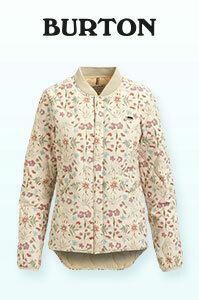 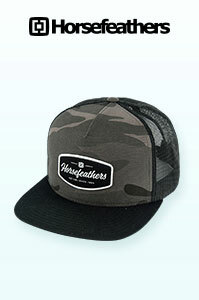 Delivery tomorrow.